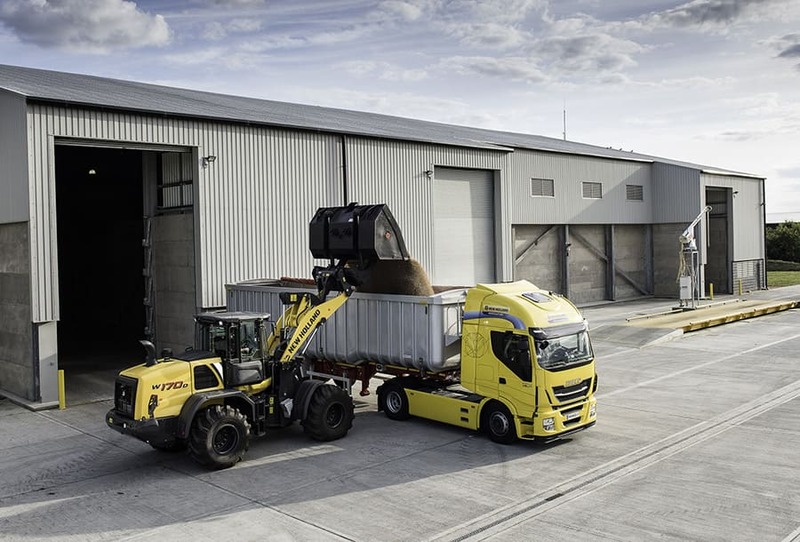 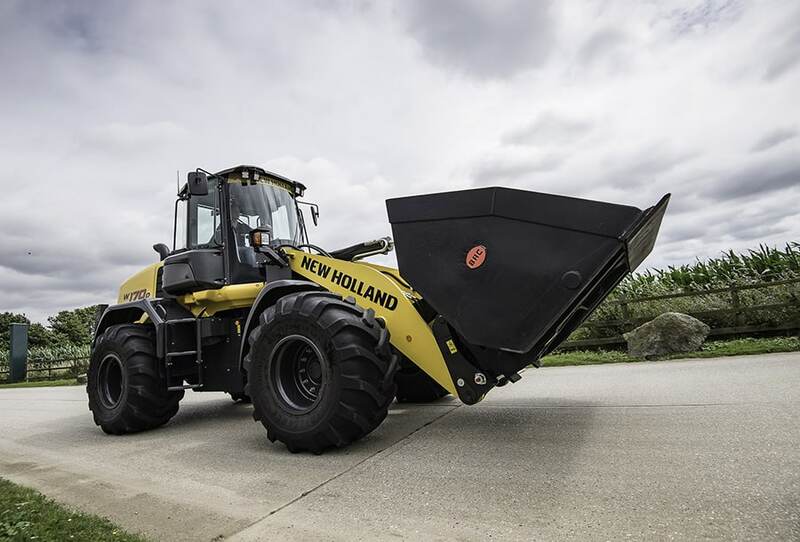 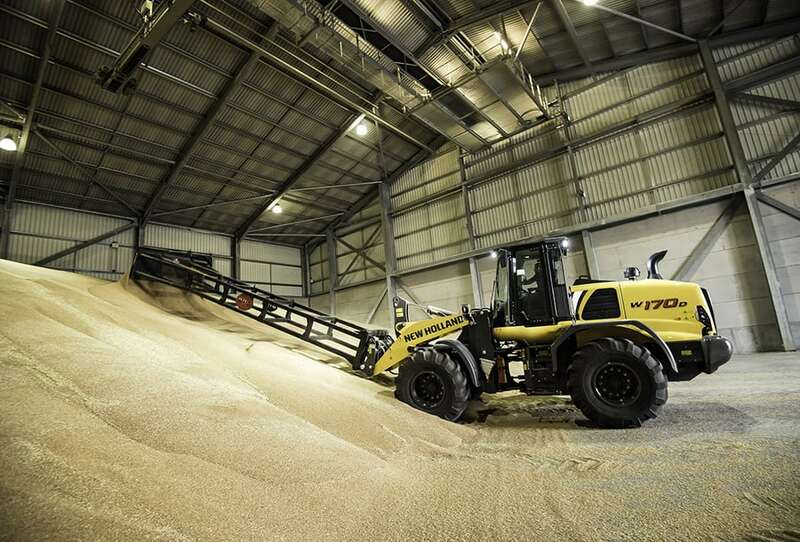 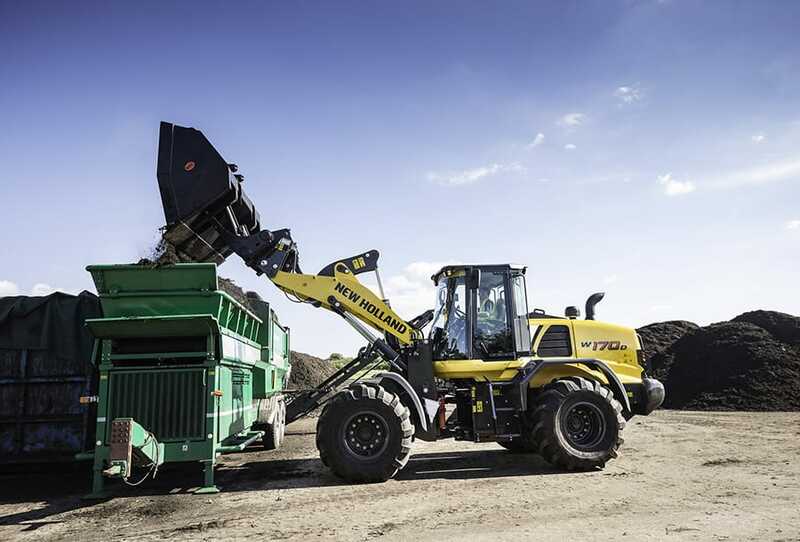 New Holland has engineered the D Series wheel loaders to suit re-handling of root crops, compost, farm yard manure, grain, woodchip and other bulk materials. 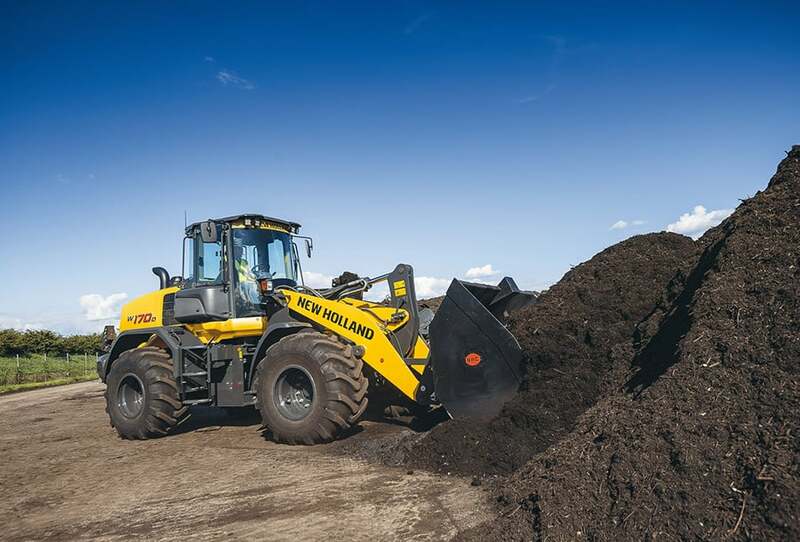 D Series wheel loaders also have the traction to work in deep muck or work on a steep silage clamp. 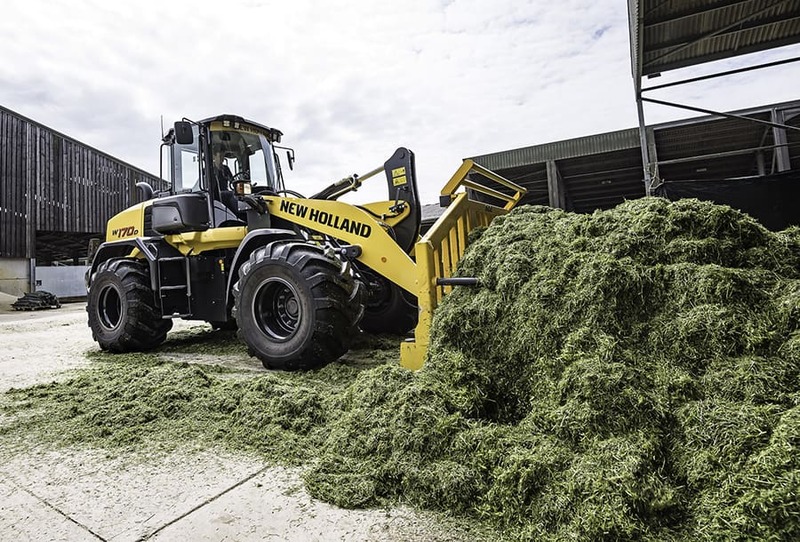 These machines are designed with maximum producitivity in mind, and equipped with the performance to keep up with the highest output forage harvesters.